Zelle is the banks' reaction to PayPal. It is an instantaneous bank-to-bank transfer accessible to customers of participating banks in the US. Moreover, you just need to enroll once and you will be set forever. To receive a payment, you will just need to provide the sender either your e-mail or phone number registered with Zelle. You will receive an e-mail and a text every time you receive funds. The funds will be available the next day. Some banks do not call this service 'Zelle' but may use other names, such as 'Chase QuickPay' or 'TD Send Money'. The number of adhering bank is continuously rising. Google your bank name + Zelle to know if your bank is already enrolled. And if not, it is time to write them to join Zelle! 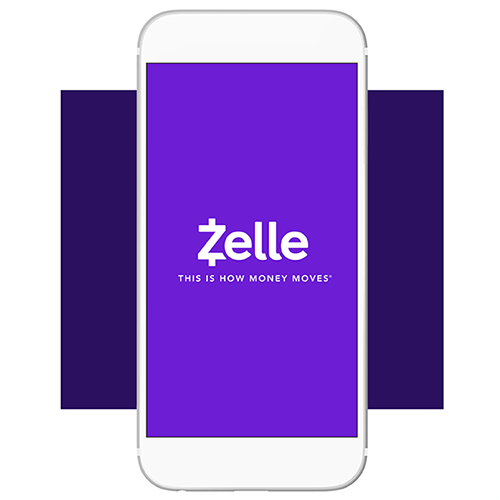 Zelle is meant for small payments to people you know, it is not meant to replace an ACH. Usually you can start a Zelle transfer directly from your banking app.